Get sleek hair with a keratin treatment. In our quest to achieve perfectly straight, frizz-free locks, we’re always on the hunt for new treatment ideas and techniques that will save us from having to endure a blowout session or two. One popular restorative treatment that has been getting rave reviews is the keratin treatment. Using a protein naturally found in your tresses, a keratin treatment is a semi-permanent solution that promises to create smoother and straighter hair for long period of time. Sounds intriguing, right? 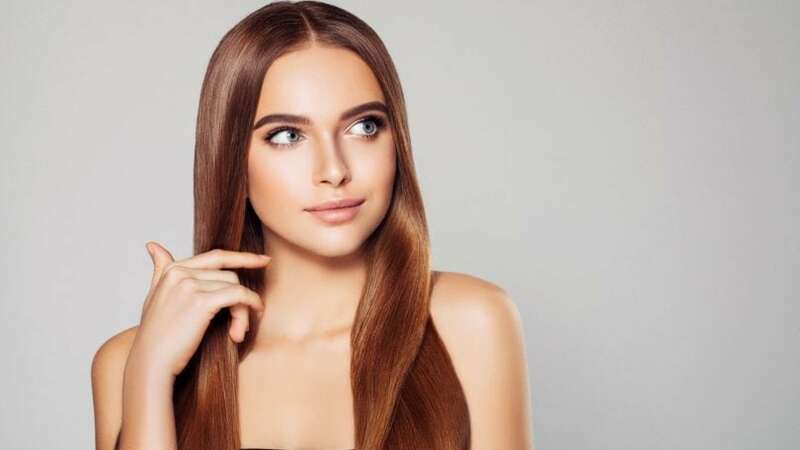 Read on to learn all about keratin treatment basics and about how this treatment can work for you. 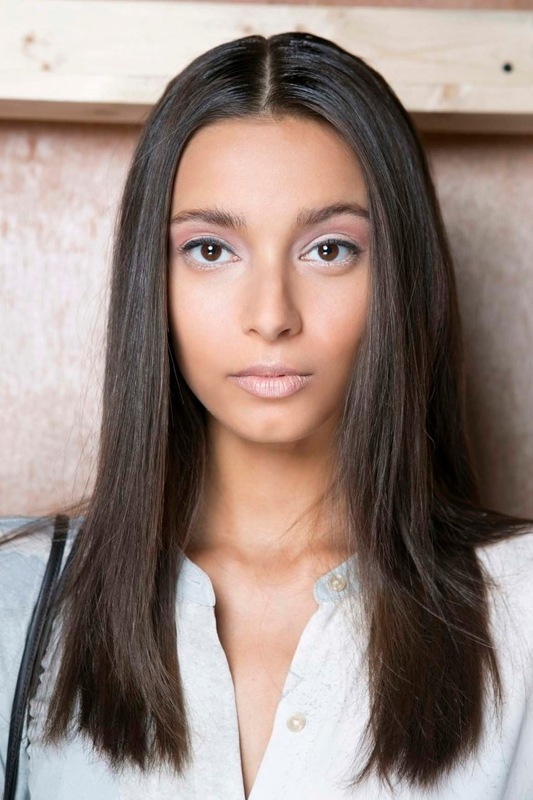 Get sleek hair with a keratin treatment. Image via Imaxtree. Keratin hair treatments work to repair gnarly split ends by restoring the protein bonds in your hair, causing them to reform, seal and straighten. Generally, the process starts with your hair being washed and blow-dried. The keratin hair treatment is applied to your hair section-by-section and is then combed throughout your hair. During this stage, the strong formula works to nourish the hair as it repairs damage from within as it strengthens the bonds in your hair. 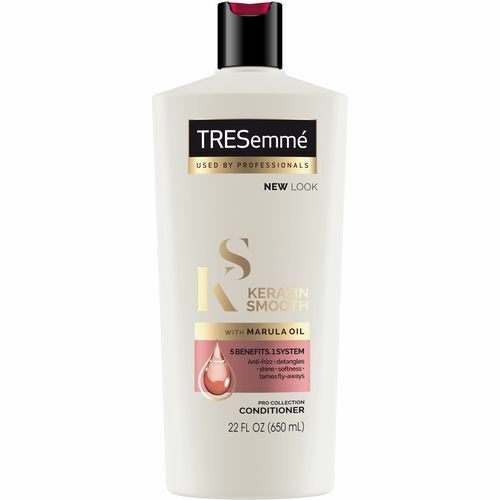 The formula sits for around 90 minutes or so, depending on the length of your tresses. The treatment is then sealed in with heat via a blow-dryer or flat iron, which creates a humidity-resistant and frizz-free finish. Bonus: You’ll even be able to go out into a light rain without freaking out that your hair will revert back to its original texture! After you have the formula applied, you’ll have to let it set untouched for 72 hours, meaning no wetting or even placing behind the ears (extreme, we know). You will then have to use a sodium and sulfate-free shampoo to help maintain the treatment. In general, you can expect your treatment to last for around two to two and a half months. Who should try keratin treatments? 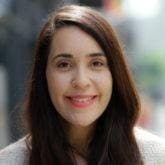 Since these treatment options create straight and smooth locks, those with curly or frizzy hair are the ideal candidates. They may be beneficial for someone who constantly blow dries or flat irons their hair who is also looking to cut down on styling time. They are also ideal for someone seeking a solution for healthy hair, as keratin treatments can make locks healthier and feel more nourished over time. They also work on various hair textures, including African American hair types and those who have color-treated or chemically-processed hair. Pregnant women should speak to their doctors if they ever want to try these treatments, as some formulations may have higher concentrations of chemicals than others. Also, keep in mind that the treatment is not ideal for those with straight hair, fine hair, or hair that is way too bleached or over-processed. If you’re not ready to take the leap and invest in and commit to a full keratin treatment, you may want to consider an at-home alternative. 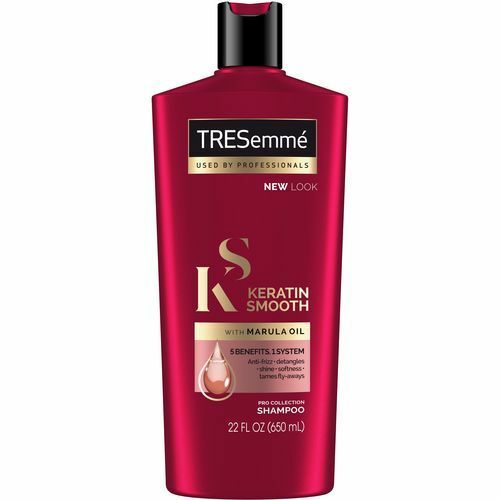 We suggest using TRESemmé Keratin Smooth Shampoo and Conditioner to get a feel for the effects of keratin and to benefit from the protein before deciding if you’re ready to really commit. This is the best Keratin Treatment for Curly Hair. When Should You Use a Hot Oil Treatment? Serum for Natural Hair: What Are Its Benefits?